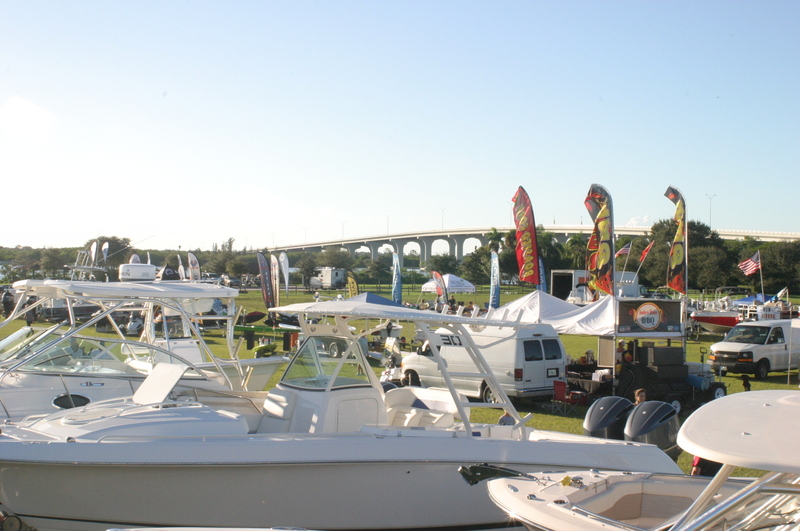 The 35th Annual Vero Beach Fall Boat Show will be held on Saturday, November 17th, 2018 from 10:00am to 5:00pm and Sunday, November 18th, 2018 from 10:00am to 4:00pm at Riverside Park in Vero Beach. Riverside Park is located just west of the Riverside Theater and southeast of the Barber Bridge in Vero Beach, off of Route 60. Parking and admission are absolutely FREE!! Come – bring your family and see the boat of your dreams. Don’t miss the boat! For more information visit www.verobeachboatshow.com or call (772) 562-7922. Riverside Park, Riverside Park Dr.